Soft Tonneau Covers are available in a range of styles including Bunji Loop style. Bunji loop styles can be supplied to fit with existing installed buttons or for new installations a complete new fitting kit is supplied. For most current models we offer a range of Soft Tonneau cover that do not require any drilling onto the outside edge of the tub, including rollback soft tonneau covers and lift up frame tonneaus. When shopping for a Tonneau for your Holden Ute you can be confident that our products will provide you with years of practical usage and many in our range have a 3 year manufacturers warranty. 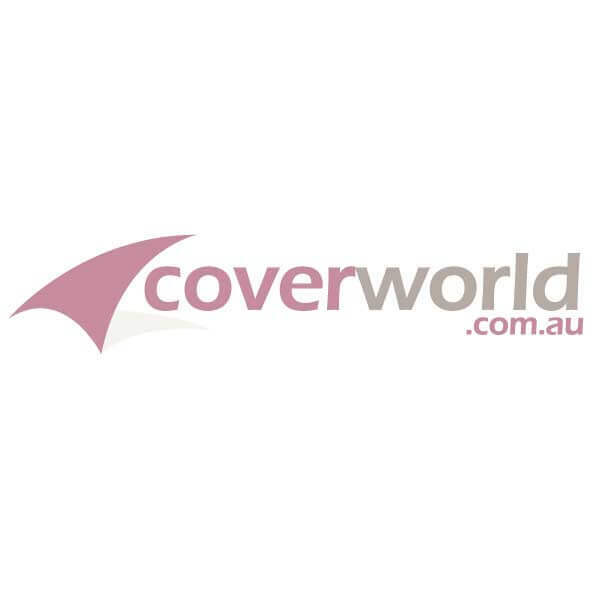 When you buy a tonneau cover from Coverworld you are buying from an Australian owned company that has had many years of covers experience. Our cover range is available for the Single, Extra and Dual Cab Colorado utes.